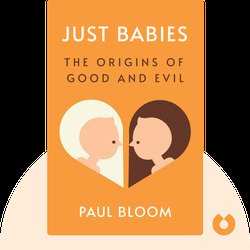 Just Babies is about the development of morality in humans. It explores the emotions that help us to be moral, the influence family and kinship have on our moral judgements, and how society as a whole fosters morality. The book also shows what happens when we lack the emotions crucial to acting morally. 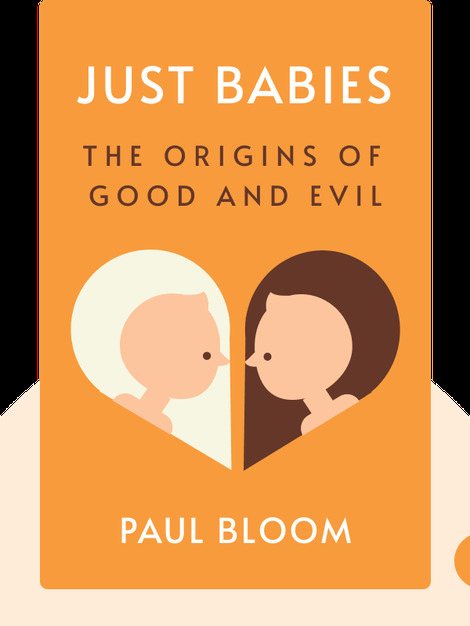 Paul Bloom is a professor of psychology and cognitive science at Yale University. In 2003 he won the Stanton Prize from the Society for Philosophy and Psychology for outstanding, early-career contributions to interdisciplinary research. His other bestsellers are How Pleasure Works (2010) and Descartes’ Baby (2004).